If you have a PJ Masks fan at home, don't miss this deal! 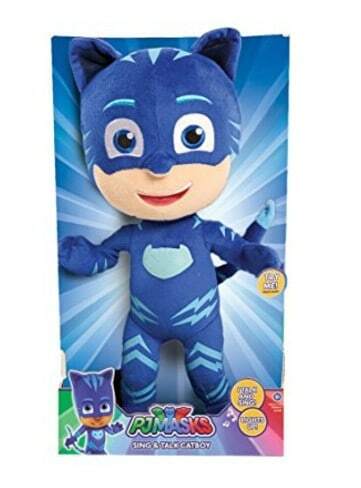 The Just Play PJ Masks Feature Cat Boy Plush is on sale for $8.41 at Amazon right now. That's 58% off the list price of $19.99!